Southborough is located on Magnolia Avenue in Charlotte, North Carolina. Ranging from 500 to 1900 square feet with one to three bedrooms and one to two and one half bathrooms, these great condominiums are suitable for a single person or family. The kitchens are fit for any cook and the dining room is great for meals with family and friends. The living room is spacious and perfect for entertaining guests. 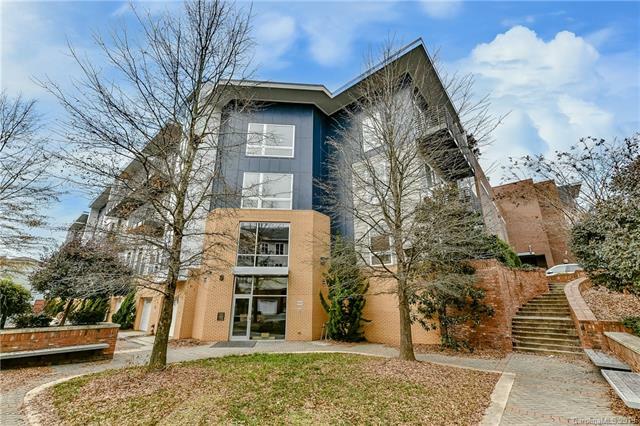 Southborough condominiums are located in Dilworth, surrounded by many wonderful restaurants and stores so thinkgs are just a short walk away! The Panthers Stadium and Bobcats arena are also very close so you can always go to an exciting, live football or basketbell game. You are sure to love everything about Southborough condos!